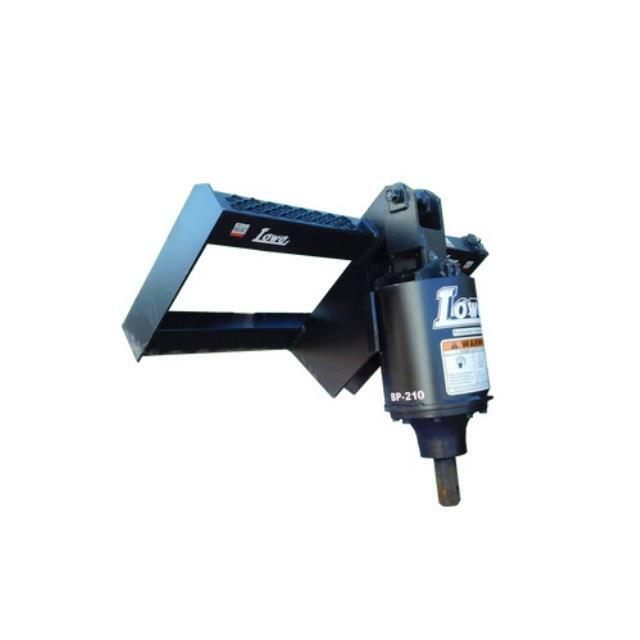 Rent the auger attachment to your and drill multiple holes with ease at the push of a button. Plant trees, dig post holes and more, quickly, easily and with minimal effort. The augers will drill down 30" and extensions are available. We offer auger sizes of 6", 9", 12", 18", 24", and 30" (rented separately).